Looking for career advice? Look no further than this amazing interview. It is always informative when I sit down and speak with someone who has already carved out a fantastic career. My interview with Karen David is no exception. Karen M. Davis, Business Group Chief Information Officer and Vice President of RTI’s Research Computing Division (RCD), is one of the remarkable women in STEM included in the new Book: Her STEM Career: Adventures of 51 Remarkable Women. 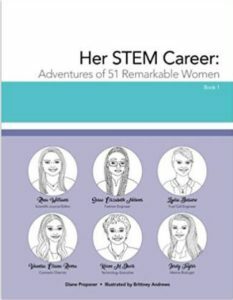 Written for girls in middle school, girls of all ages will take delight in reading “Her STEM Career.” The book is jam-packed with 51 interesting, relatable and inspirational career stories as well as a chapter on STEM. The chapter provides information about the four subjects, while the stories are told from the first-person point of view of a STEM woman; they provide vivid details of their early forays into STEM, their empowering educations at colleges across the US and their current careers. These are real, relatable, revolutionary women who have already and will continue to accomplish and achieve within the STEM industry. And they are here to share fascinating stories with the next generation of amazing young women. 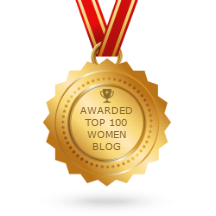 Is What Men Say More Important? 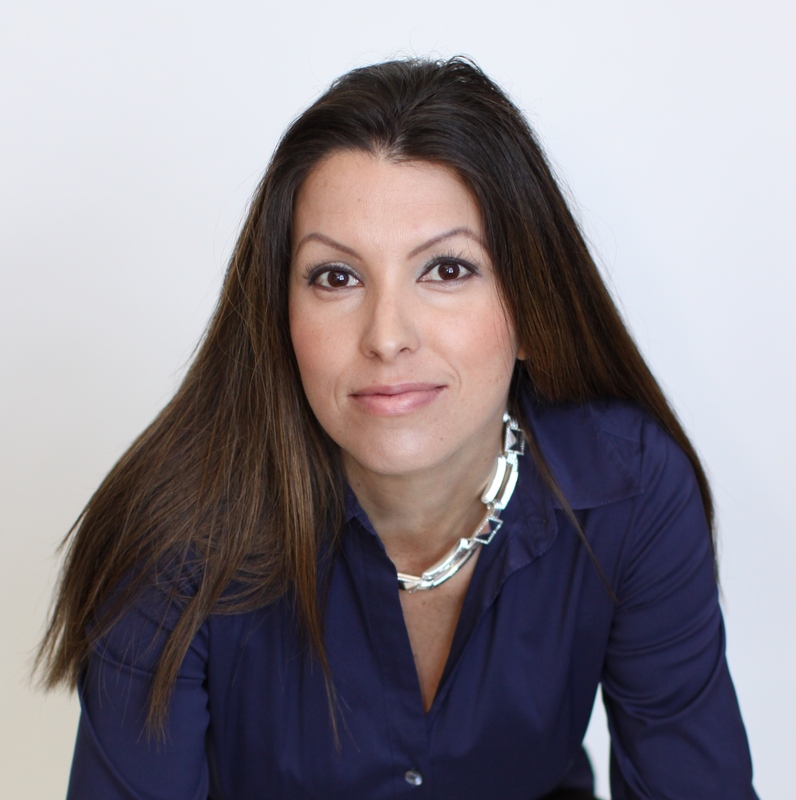 JJ DiGeronimo, a speaker, author, and thought-leader for Women in Tech and Girls and STEM, empowers professional women and consults with senior executives on strategies to retain and attract Women in Technology to increase thought and leadership diversity within organizations. Check out JJ’s new award-winning book Accelerate Your Impact by downloading three free chapters.